HAPPY NEW YEAR LOVELIES! It’s 2019, have you made your new year resolutions? Well, I’m not a believer of having concrete resolutions penned down because often, those are probably things you’ll try to achieve only in the first month of the year. For me, it’s about life-long resolutions. I strive to be kinder, to broaden my vision, to watch out for new opportunities that’ll come knocking on my door and of course, to love myself more! 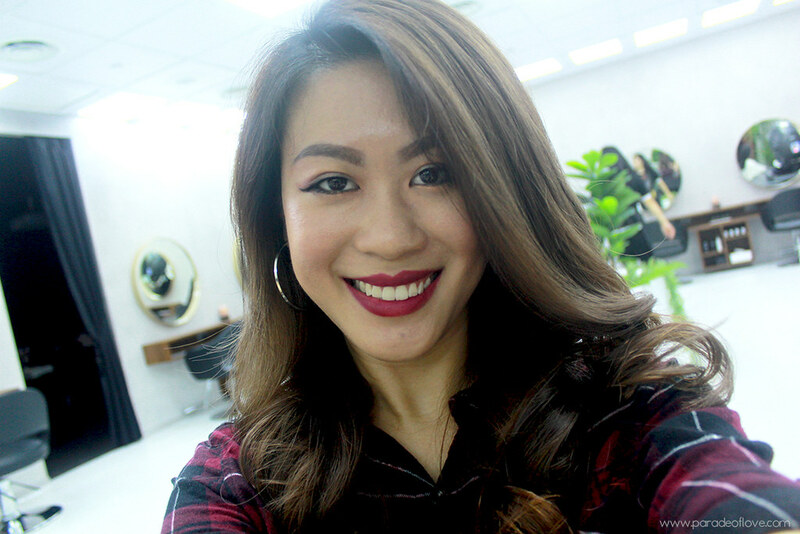 Loving myself means taking good care of my own well-being and that includes pampering my tresses! 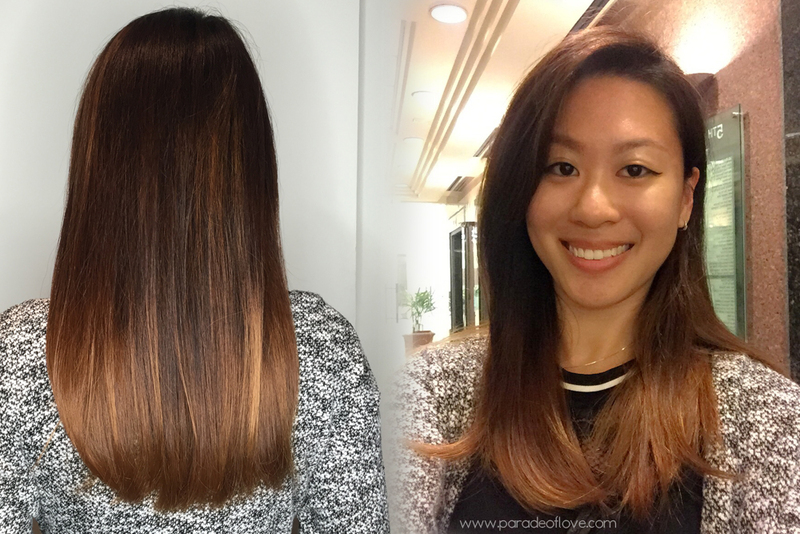 Before 2018 ended, I took time to indulge in a Tokio Inkarami Hair Treatment at the MOST Instagrammable hair salon in Singapore – Chez Vous: HideAway. Rainbow-coloured and unicorn hair is still in trend now as we see girls (and guys) from all walks of life transforming their boring black nest into a myriad of colours. This also means that more people are now struggling with deeply-inflicted hair damage and unruly and unmanageable tresses. My hair might not look like that of a unicorn’s, but I definitely face the woes of having frizzy, untamed hair every day. If you thought that there’s nothing you can do to save your hair, you’ll be surprised. The ultimate solution for the dreaded ‘rat’s nest’ hair is here with Chez Vous’ Hair Botox + Fillers Programme! This first-to-market, semi-permanent hair treatment is greatly inspired by aesthetic beauty treatments (hence the name) to help time-poor women regain a healthy, gorgeous mane – and their confidence! The treatment essentially works like Botox and hyaluronic fillers for the skin to smoothen and plump your hair shafts. Having gone through one session of the treatment, I am totally sold! Enjoy 90 days of hair bliss – in just 120 minutes with 6 steps. Let the pictures do the talking, shall we? 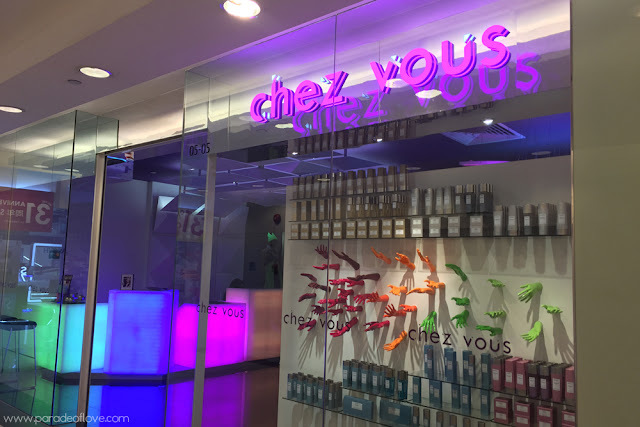 Now we’ve done the Chez Vous Hair Botox + Fillers treatment, we have to ensure that it really lasts for 90 days, right? Or if you haven’t you can also give your hair some reparative treatment with salon-grade products at the comfort of your own home. We’re all familiar of skincare boosters, but what about haircare boosters? Chez Vous once again innovates! Introducing to you the new era of haircare boosters – the Chez Vous Trilogy Bespoke Boosters (BB). The BB set is a completely customisable, intensive 30-day hair-recovery home-use programme, focusing on treating the hair from deep within.